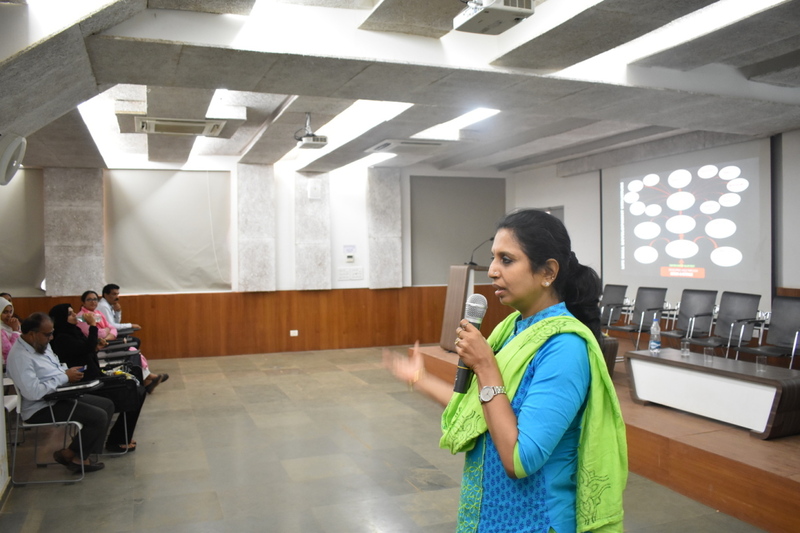 Invited talk on “Empowering of Girl Students” was conducted by BIT at Bearys Knowledge Campus for all the Girl Students of BIT- Engineering, BEADS- Architecture and BIT-Polytechnic on 22nd of March, 2019. 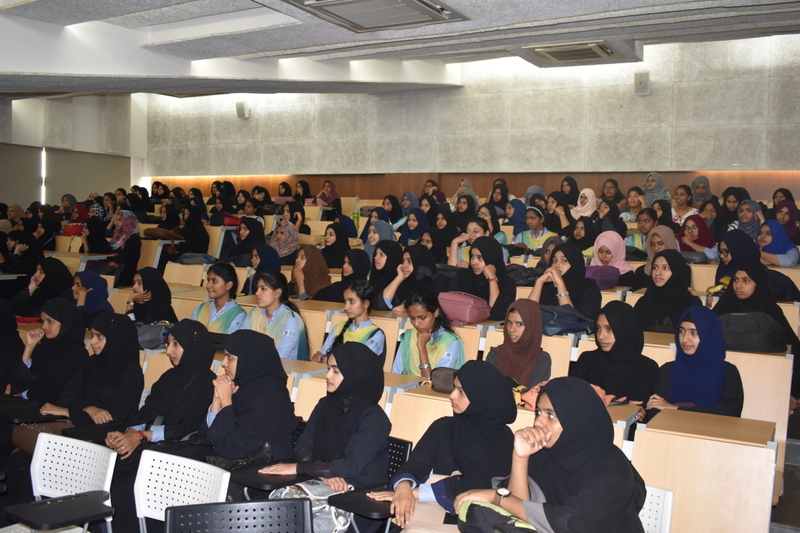 Mrs. Nasreen Farooq Ahmed, Renowned Counselor/ Soft Skills Trainer and Mrs. Mamtha Bhandary, Mental Health Professional and Consultant were the resource people of the event. The event was organized at the International Conference Hall during the afternoon hours. 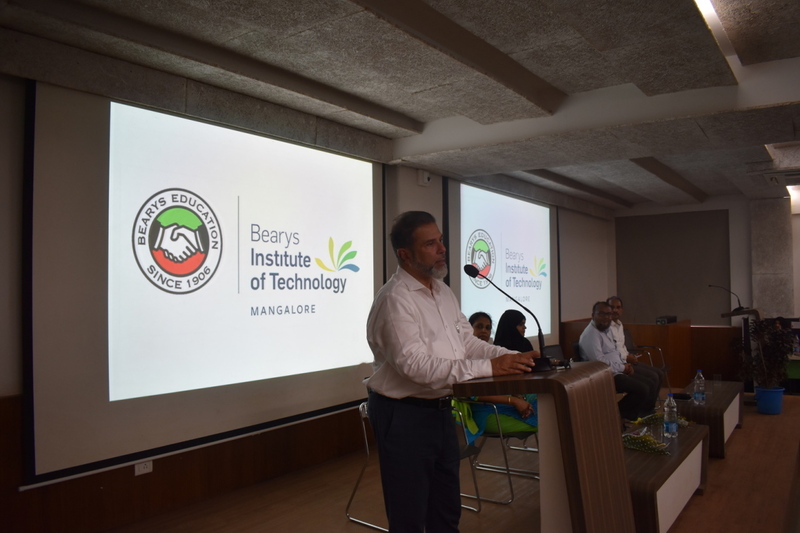 The Chief Guest of the event was Mr. Syed Mohammed Beary, Chairman, Bearys group of Institutions. 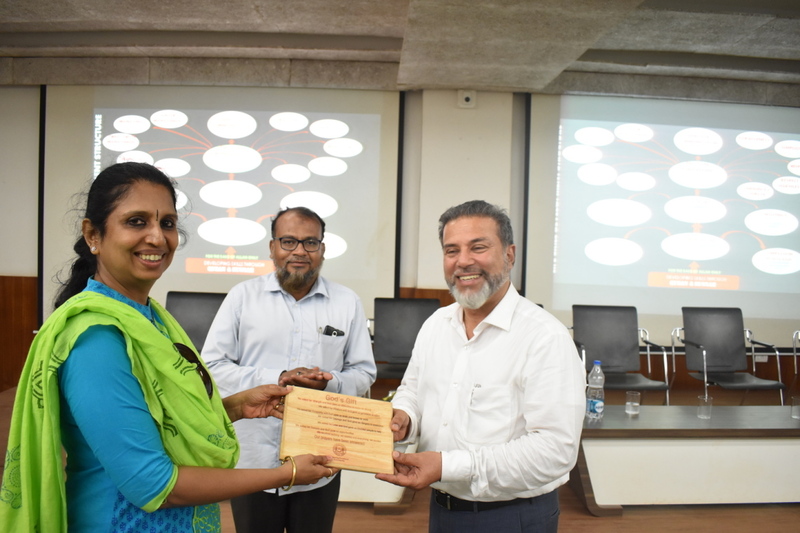 Dr. Vinutha, Dept of Physics, BIT, welcomed the gathering and introduced the resource people. In the inaugural address, Syed Sab quoted to have Purity of heart and Clarity of mind and he also stressed on Individual commitment, collaborative efforts and collective leadership for the overall development. 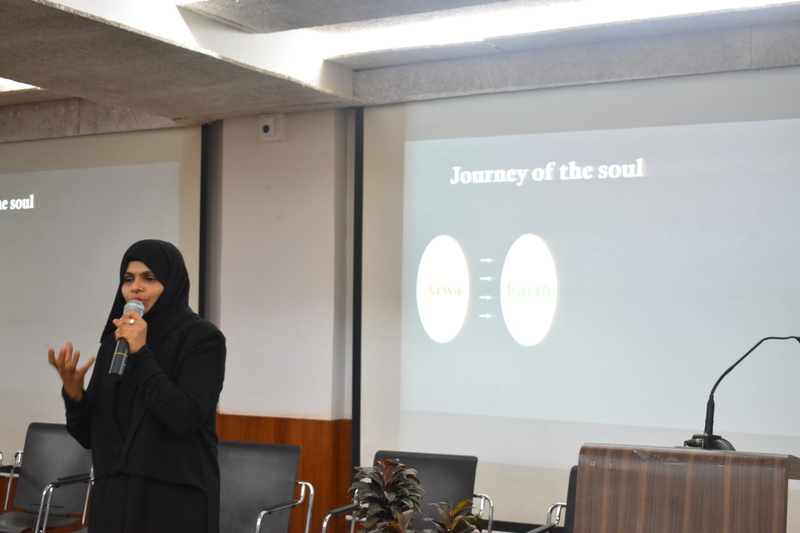 Mrs. Nasreen addressed the students with the importance of Spirituality in life and made students to perform the activity which makes them active. She also differentiated the feelings like Sympathy, apathy and compassion with an example. The Mic was then handed over to Mrs. Mamtha; in her speech, she told about time management and the importance of goal setting in life. She also told about the responsibility towards thy neighbours. 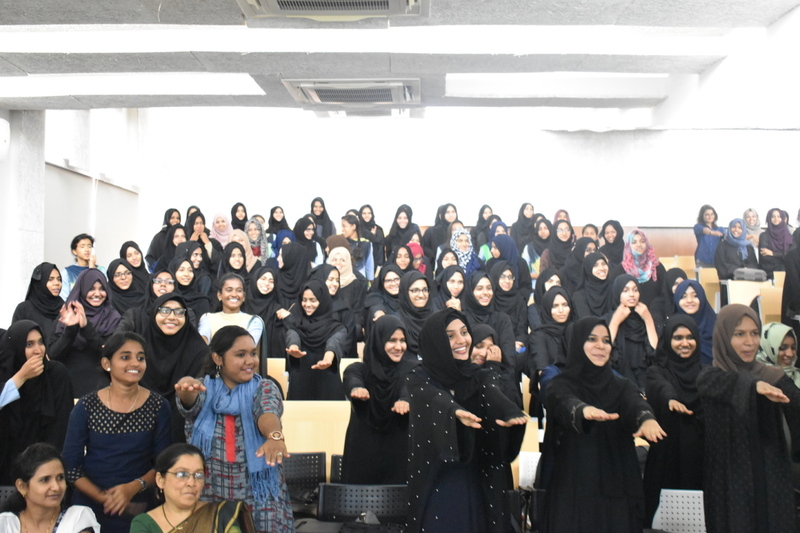 Overall the program was enjoyed and the intent of the event was righteously taken by the students. 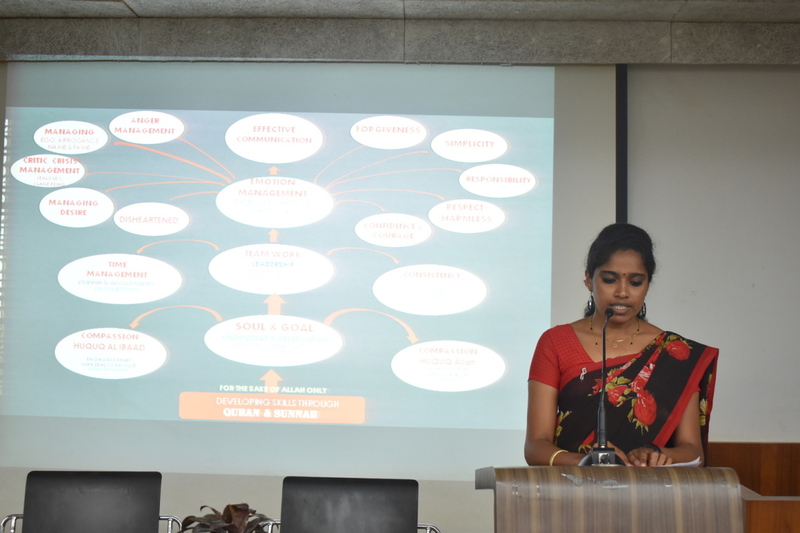 Prof. Akshata, Asst professor, Civil department proposed the vote of thanks. 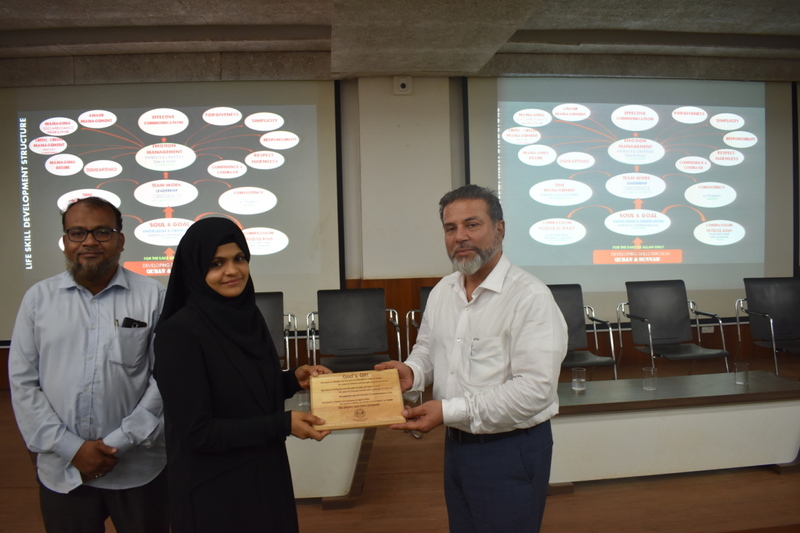 The program was witnessed by Dr. Abdullah Gubbi, In-charge Principal, BIT. Dr. Aziz Mustafa, Director, BIT Polytechnic, and Heads of various departments. The program concluded with National Anthem.